While you have probably read hundreds of books, newspapers, and magazines, nothing pulls you in like a personal letter written to you. Our world is busy with half-read emails and one-line answers that form a mountain of communication, but not much substance. When it comes to sharing from the heart, a hand-written note beats email every time. It establishes that the writer feels strongly enough about you to set aside time to put thoughts into words, etching them onto a blank page with endless possibilities. 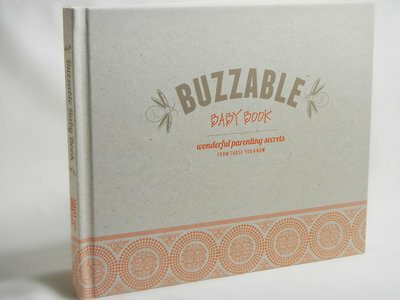 Buzzable Baby Book is a beautifully-bound 10”x8” tome with stitched side binding that allows the book to lay flat. With 10 different sections, there is sure to be some area of interest to everyone. 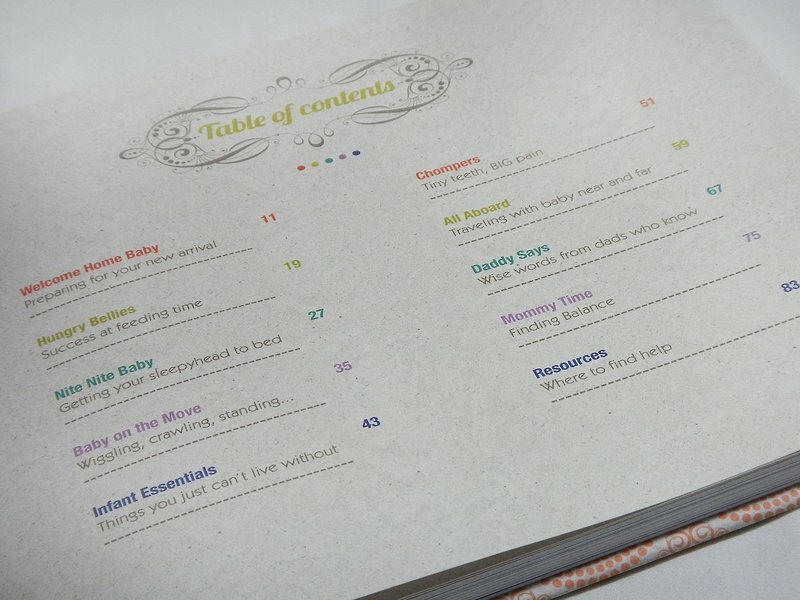 Sections include topics that new parents might need some insight into, like “Hungry Bellies: success at feeding time”, “Nite Nite Baby: Getting your sleepyhead to bed”, and “Resources: where to find help”. At 92 pages, there’s enough room for everyone to put their thoughts into words, but the book is still compact enough to slip into a diaper bag or briefcase. The book even includes a section for veteran dads to weigh in with their own special point-of-view (“Daddy Says: wise words from dads who know”), a nod to the modern shower where dads are often included in the festivities. The Buzzable Baby Book is a useful addition to showers. It would also make a great surprise gift, something grandma or auntie can fill in with their best advice. Gifting new parents with the book when they arrive home from the hospital allows visitors to share their own special moments with the growing family. Buzzable Baby Book is heirloom-quality, designed to bring smiles from one generation to the next.